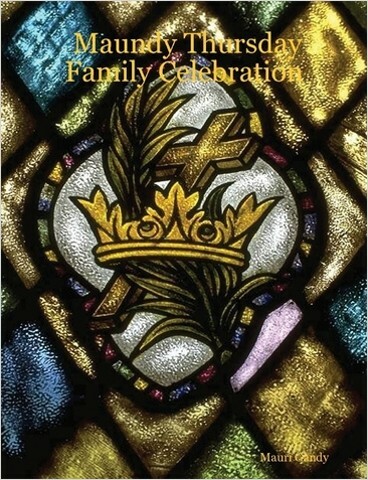 Order our Maundy Thursday Book Today. 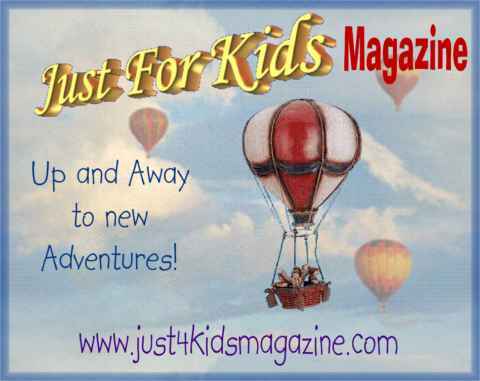 Included in this magazine is over 100 pages of Easter Bible stories, crafts, games and activities for children. braindumps - gmat exam - certification is very rare in IT world.